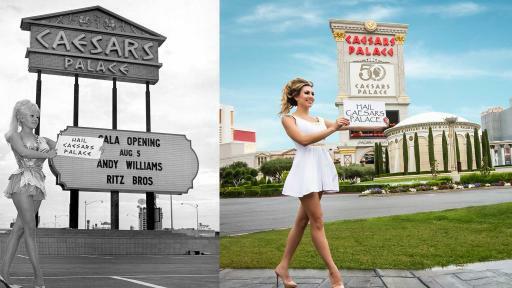 Synonymous with Las Vegas itself, this summer the world-renowned Caesars Palace® in Las Vegas is marking its 50th anniversary with a Summer of Caesars celebration beginning Friday, June 17 and extending throughout the year. The festivities will be highlighted with a weekend of celebration Aug. 5-6, 2016. 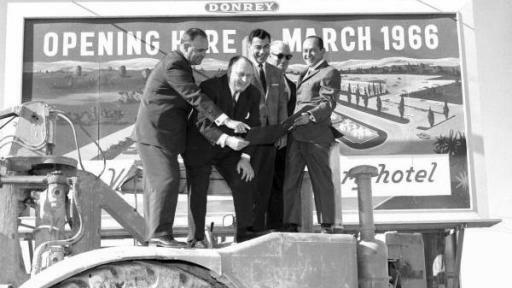 The anniversary celebration will feature exciting sweepstakes, giveaways, a self-guided historical walking tour and photo exhibit, an interactive social photo experience, special room packages, 50th birthday offers, marquee events and more. 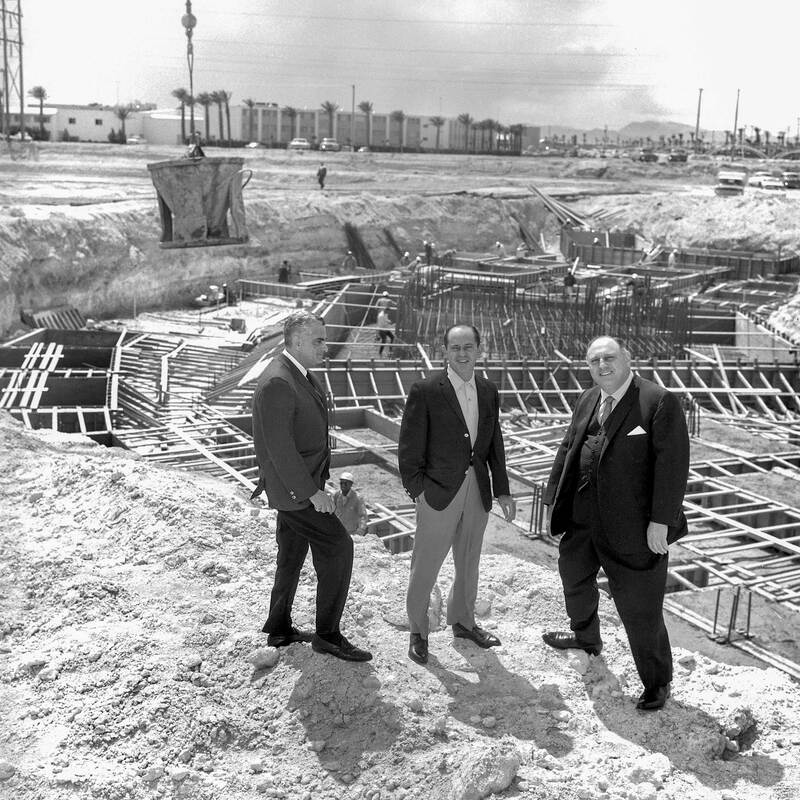 The legendary resort set the standard when it first opened on Aug. 5, 1966 and today remains an incredible force at the center of the famous Las Vegas Strip. 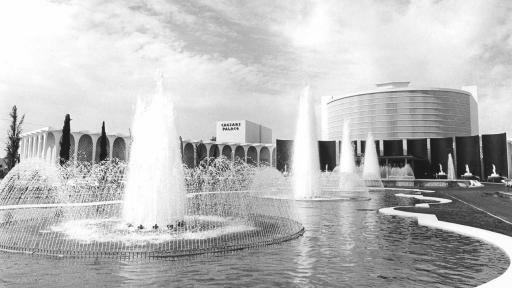 Caesars Palace has continuously evolved through the past five decades to become the leader on the Las Vegas Strip. 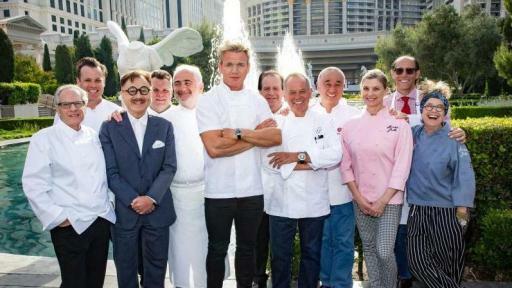 From bringing the biggest names in entertainment including five-time Grammy Award winner Celine Dion to an unmatched collection of celebrity chefs, top sporting and special events, luxury accommodations, premier shopping and the best in gaming action to Las Vegas, Caesars Palace continues to demonstrate its commitment to the next 50 years. 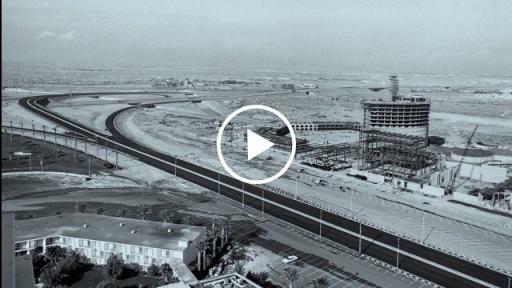 Key to the ongoing success of the iconic resort are its dedicated employees. 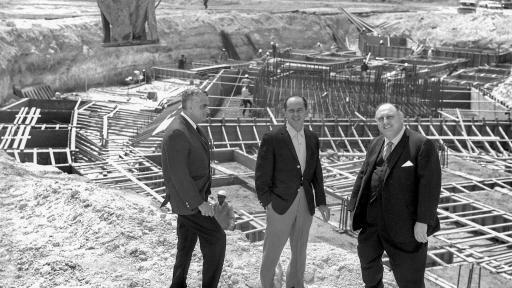 Caesars Palace is proud to have five, year-one employees (Pete George, Pamela Price, Jim Dunbar, Benny Figgins and John O’Connell) including Jim Dunbar who has been a faithful team member since day one Aug. 5, 1966. 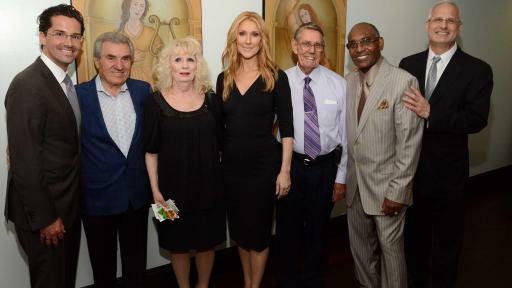 Recently, these esteemed team members were treated to a VIP meet and greet with Celine Dion. 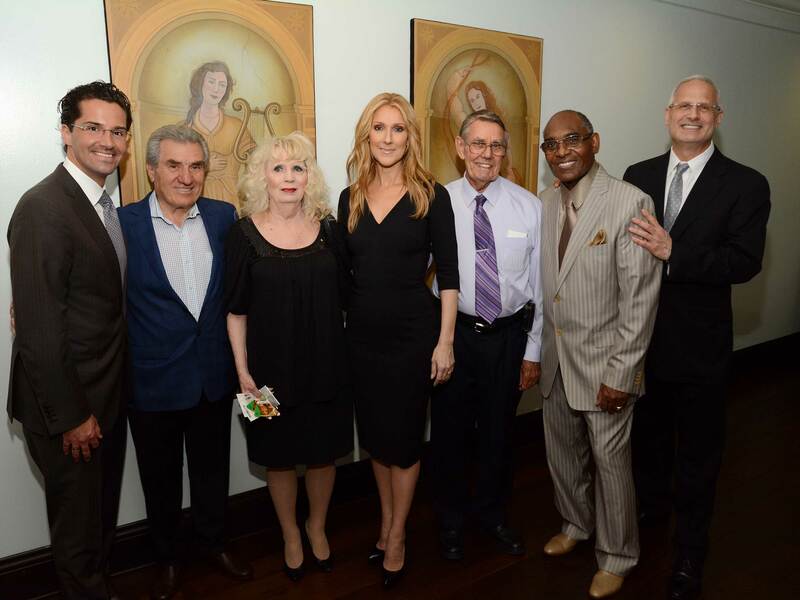 The group also enjoyed the show and took a commemorative picture with the legendary music icon. Today, as part of a $1 billion investment in the resort, Caesars Palace has recently opened the luxurious new Julius Tower (a stunning re-imagination of the hotel’s original Roman Tower); launched OMNIA Nightclub regarded as the world’s best nightlife venue boasting international superstar DJ’s; created a stunning homage to cigar and cocktail culture with the Montecristo Cigar Bar; redefined the dining experience with the addition of global culinary phenomenon MR CHOW and welcomed back music icon Celine Dion to center-stage at The Colosseum, along with its newest resident artists, Mariah Carey, Reba McEntire and Brooks & Dunn as well as long-standing legendary residents Elton John, Rod Stewart and Jerry Seinfeld. Turning 50? 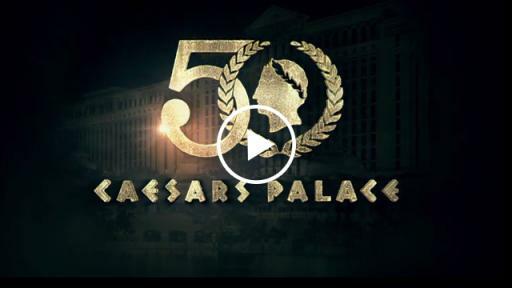 Celebrate with Caesars – If you are celebrating your 50th birthday in 2016, celebrate at Caesars Palace and receive a $50 food and beverage credit with your stay during the Summer of Caesars. Must be a Total Rewards® loyalty program member and additional terms and conditions apply. Walking Tour and Photo Exhibit – Beginning June 17 and throughout the summer, take a self-guided, historical walking tour and photo exhibit and discover then-and-now images and displays, iconic moments in entertainment and sports, popular movie locations, key photo-worthy landmarks and the “Five Lucky Spots.” The walking tour is free and open to the public. Interactive Photo Experience – Take a nostalgic picture with a Roman chariot that has been refurbished from Caesars Palace historical archive. #IAmCaesar Sweepstakes – Launching in conjunction with the Summer of Caesars, enter for a chance to win a number of extravagant prizes and experiential packages. 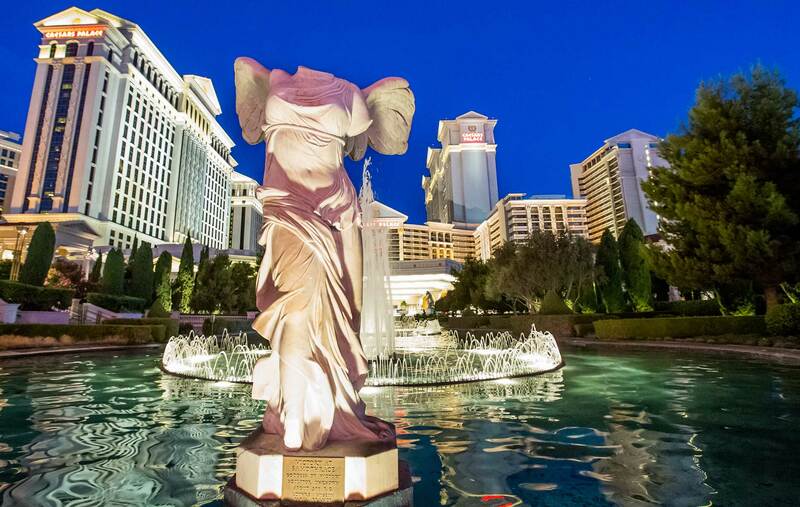 Go to caesars.com/CP50 beginning June 10 for complete details and official rules. No purchase necessary. Must be 21+ to enter. Special 50th Anniversary Room Packages – Caesars Palace is offering four unique #IAmCaesar 50th Anniversary room packages available now through the end of the year. Choose from #IAmCaesar 50th Anniversary Emperor Package, Culinary Empire Package, Nightlife Package or Indulgence Package. To book, visit caesars.com/CP50. Commemorative Merchandise – Apparel, luggage tags, magnets, pins, key chains, money clips, glassware, and a collectible 50th anniversary snow globe will be available throughout Caesars Palace retail outlets. Surprise and Delights – Special surprises including spontaneous room upgrades, free show tickets, complimentary meals and drinks, gift baskets, spa and salon services, Forum Shops gift cards and more will delight visitors. Marquee Events – A roster of anniversary events will soon be announced, including a special fireworks display and celebration with live music on Sunday, July 3. Anniversary Weekend Celebrations – During the course of the anniversary weekend from Aug. 5-6, a number of celebratory events including a commemorative cake and champagne toast, as well as a gala for invited guests and VIPs, will take place. 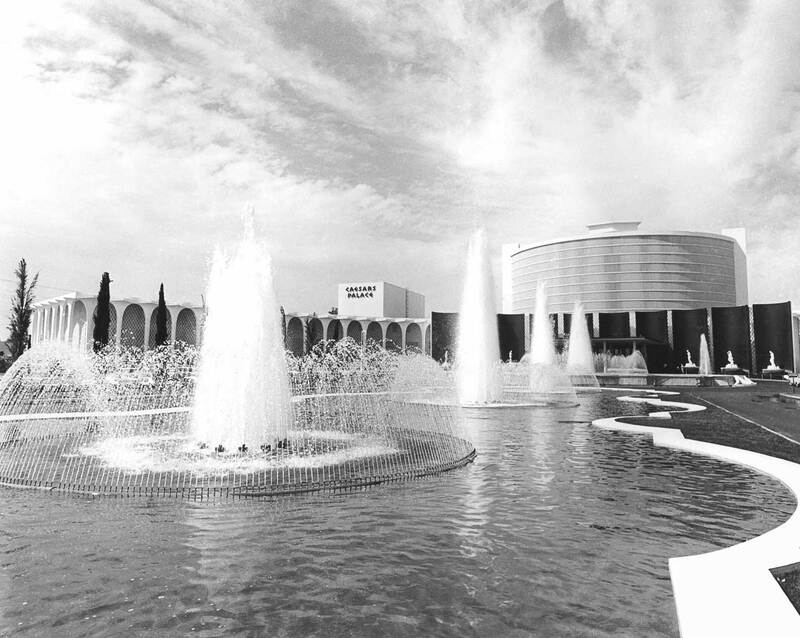 Widely-credited with introducing the concept of the resident headliner from day one and continuing through the years with Celine Dion, Cher, Bette Midler, Elton John, Rod Stewart, Mariah Carey, Jerry Seinfeld, Matt Goss and more, Caesars Palace has a rich history of “firsts.” The iconic resort welcomed the first celebrity chef with Wolfgang Puck’s Spago inside the Forum Shops at Caesars Palace in 1992. 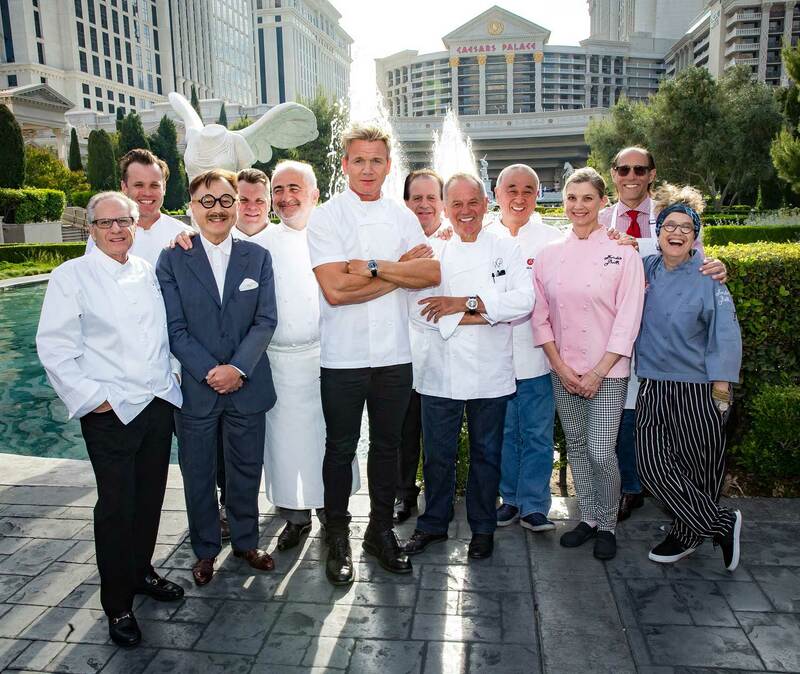 Today Caesars Palace is home to a star-studded roster of culinary talents including Bobby Flay, Gordon Ramsay, Guy Savoy, Nobu and MR CHOW. From big-name boxing bouts to heart-pounding stunts by the world’s best daredevils, Caesars Palace has long been known as the Home of The Champions. 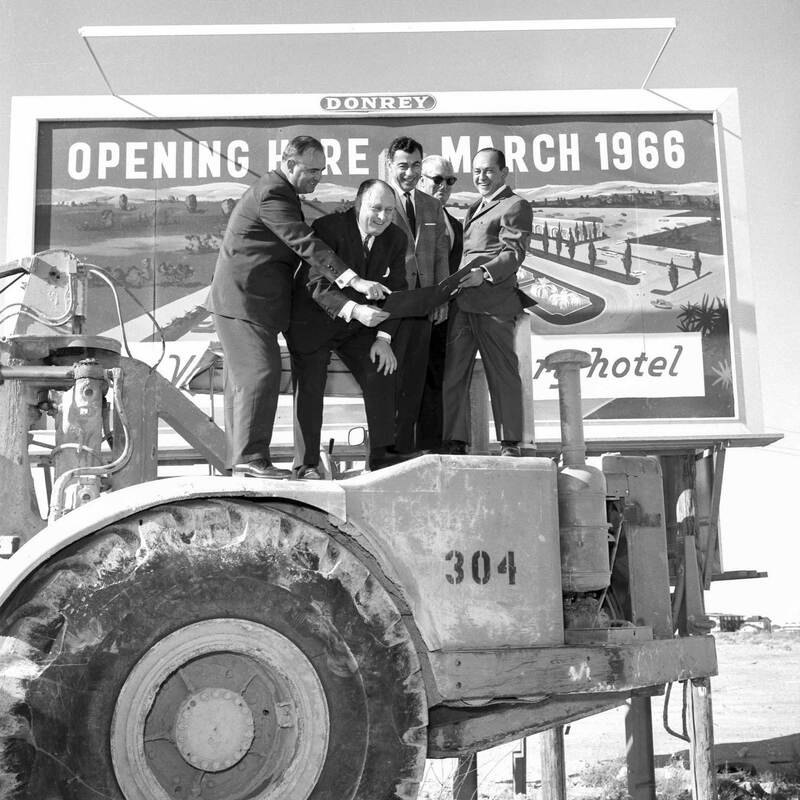 As the resort reflects on its many milestones and memories Caesars Palace continues to reinvent and re-imagine, for more information or to book your room for the celebration, visit caesars.com/CP50. World-renowned Las Vegas resort and casino and voted “Best Strip Hotel” by the readers of the Las Vegas Review-Journal, Caesars Palace features 3,980 hotel guest rooms and suites, including the all-new Julius Tower, the 181-room Nobu Hotel Caesars Palace and Forbes Star Award-winning The Laurel Collection by Caesars Palace. Celebrating its 50th anniversary in 2016, the 85-acre resort offers 25 diverse dining options including the award-winning Bacchanal Buffet, as well as celebrity chef-branded restaurants by Gordon Ramsay, Bobby Flay, Nobu Matsuhisa, Guy Savoy and MR CHOW. The all-new Montecristo Cigar Bar is now open and pairs notable cigar offerings with fine whiskeys, small bites and more. The resort also features nearly 130,000 square feet of casino space, a five-acre Garden of the Gods pool oasis, the luxurious Qua Baths & Spa, COLOR Salon by celebrity hairstylist Michael Boychuck, five wedding chapels and gardens, and the new 75,000-square-foot OMNIA Nightclub with the top DJs such as Calvin Harris, Martin Garrix and Steve Angello. The 4,300-seat Colosseum, Billboard Magazine’s Venue of the Decade, spotlights world-class entertainers including Celine Dion, Elton John, Rod Stewart, Reba, Brooks & Dunn, Mariah Carey and Jerry Seinfeld. The Forum Shops at Caesars showcases more than 160 boutiques and restaurants. For more information, please visit caesarspalace.com. Find Caesars Palace on Facebook and follow on Twitter and Instagram. For more photos, video and information, click here.